“The Conservatives have lost legitimacy on the NHS and as a local GP in Strood I cannot trust them to manage the service in the best interests of doctors and patients. I am delighted that Mark Reckless has left the Tories to represent this area with UKIP, giving him the freedom to serve his constituents instead of party whips. It has been a difficult period for Medway Maritime Hospital after being placed into special measures in the wake of the investigation by Professor Sir Bruce Keogh. There is no doubt that this has been a stressful time for everyone involved with the running of our hospital. I would therefore like to take this opportunity to thank all of the staff who have worked tirelessly in the face of strong criticism to help bring about the small but significant improvements which we have seen to date. In order to ensure that hospital staff and management continue to deliver the necessary changes and improvements which we need it is important that our whole community shows Medway hospital and its staff that they have our support. They need to know that they are valued, and that the wider community believe in them. Let’s show them that we do! With permission, Mr Speaker, I would like to make a statement about hospitals in special measures, and the next steps for rolling out a new inspection regime in the social care sector. The chief inspector continues to have strong concerns about Medway NHS Foundation Trust—an organisation with long-standing difficulties, care failures and high mortality rates going back to 2005. He recognises some progress, including the recruitment of 113 nurses, but has concerns about the sustainability of those improvements. Let me turn to the special measures regime. We welcome the improvements at some of the 11 hospitals and pay tribute to the staff, but it is a concern that four are showing only limited signs of improvement. One trust, Medway, has barely shown any, but how can that be after a year in special measures? Does it not raise questions about whether the regime is providing enough support to improve? A CQC inspection published last week found a catalogue of concerns at Medway—patients on trolleys overnight without appropriate nursing assessment, medication given without appropriate identification of patients, and insufficient nursing levels with an over-reliance on agency staff. The Secretary of State claims that all the problems are long-standing ones, but the CQC found that happening right now. The trust has been in special measures for one year. How can there have been no improvement, what is he doing to help Medway to improve, and given its worrying lack of progress, will he report back to the House at the first opportunity? Mortality rates at Medway are not as elevated as they were in 2005, but does the Secretary of State believe that the astonishingly well paid interim managers have made any sustainable improvements, and will he expand on how University Hospitals Birmingham will help us to drive improvements at Medway? To be frank with my hon. Friend, the situation at Medway is still troubling. It has made some improvements to maternity services and has about 100 more nurses, and the dementia unit has made progress, but we have not had the stability of management and leadership that will be necessary to sustain improvement. It always takes a very long time to make such improvements. We will therefore work hard to do that. I hope that the partnership with UHB will be a part of that change, because Julie Moore is one of the best chief executives we have in the NHS. I will work closely with my hon. Friend, because I know he takes a great interest, to ensure that we get the lasting changes we need at Medway. 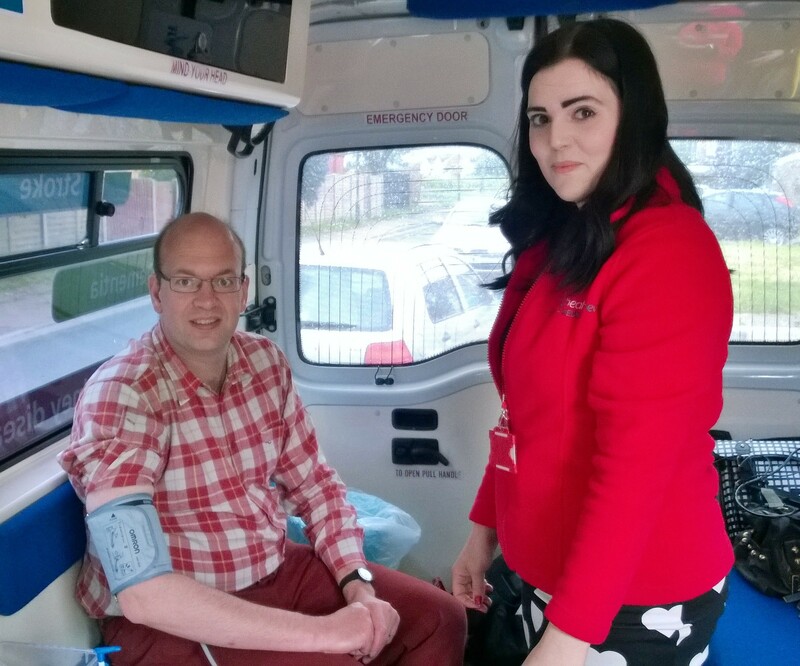 Mark Reckless, MP for Rochester and Strood, has praised the Medway Council-sponsored ‘Wellness on Wheels’ mobile health unit which is providing free health checks to residents all over the constituency – after undergoing one himself. Mark Reckless joined residents and councillors in Grain on Sunday morning to help promote the scheme which has been organised by the public health team at Medway Council. Solutions4Health was commissioned by Medway Council to provide a mobile outreach service, checking for a range of health conditions such as heart and kidney disease, stroke and diabetes. The service is available to Medway residents aged between 40-74. 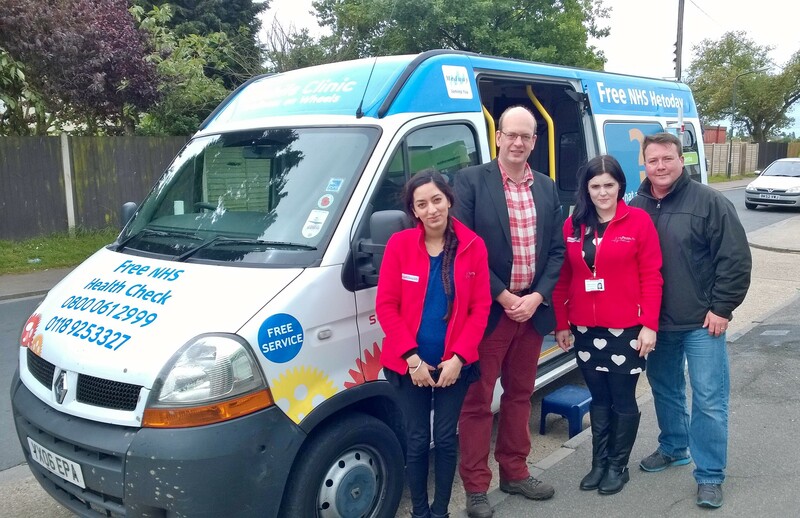 As well as attending community events, the health check van has organised ‘roadshow’ events providing free health checks for Hoo Peninsula residents who may have problems accessing health services at times which are convenient to them. “This is an excellent initiative which aims to bring preventative care to the community in a friendly, positive and convenient way. The next session for Peninsula residents is being held on Saturday 31st May – details here. 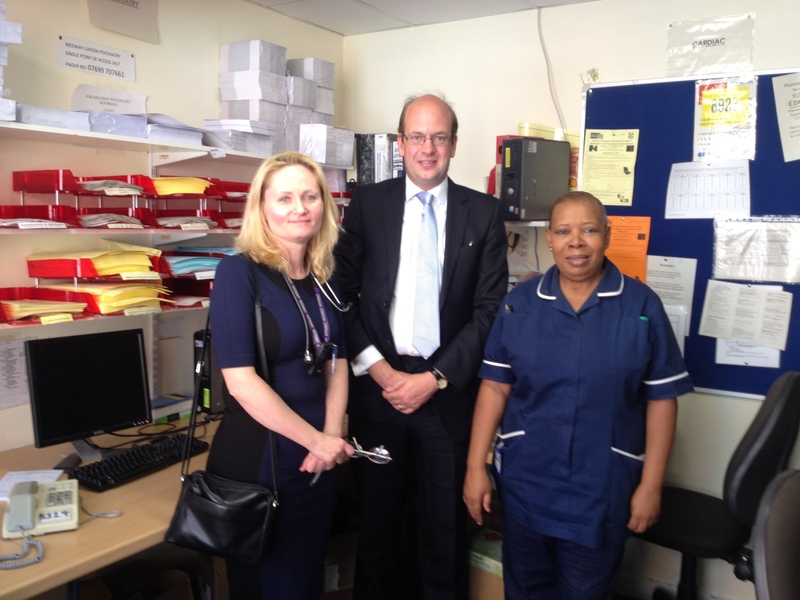 Mark Reckless MP has tentatively welcomed the news that, after facing a difficult winter period, Medway NHS Foundation Trust in the month of March successfully achieved the national target of treating at least 95% of Emergency Department patients in less than four hours. This despite the fact that there were actually on average over 10% more patients in March than in the week beginning 3 February, when only 77.4% of patients were treated within the four hour period. “After a very difficult period for our hospital, I was glad to hear the news that Medway Maritime is making progress in the timely treatment of patients in its Emergency Department following the appointment of a new interim Chief Executive and the injection of additional funding from the government. The Care and Quality Commission (CQC) will be hosting a ‘listening event’ for local residents on Wednesday 23rd April 2014 in The Kings Charles Hotel, Gillingham. The event will be held from 6.30pm to 8pm. To find out more information and to register a place – click here. Thank you for contacting me about clause 119 and amending new clause 16 to the Health and Social Care Bill. Paul Burstow, the Liberal Democrat MP, tabled the key proposed change and I had considerable sympathy with the arguments that he made, some of which you refer to in your email. However, Paul ultimately sought to withdraw his amendment because he felt that the Government had addressed his concerns by agreeing that he would chair a committee to determine the relevant regulations. I accepted Paul’s agreement with the Government and therefore I did not vote against on this occasion. I would like to reassure you that the hospital trust resolution regime, introduced by Labour in 2009, is intended as a last resort and has only ever been used twice (Mid-Staffordshire and South London). The Government introduced clause 119 to the Care Bill to allow administrators to take into account the wider health services locally. 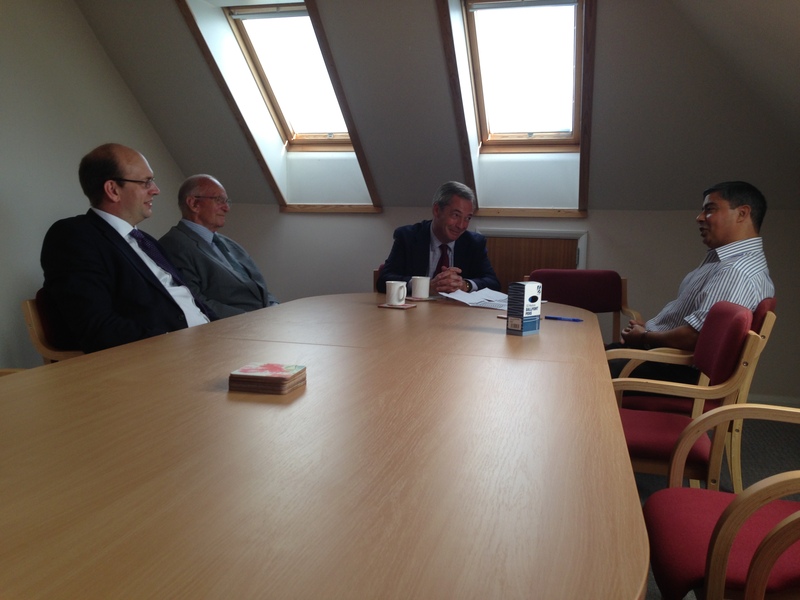 The intention is to ensure provision is properly joined up and takes into account the needs of all patients. It also lengthens the time the administrator has to produce their draft report and extends the formal consultation on the recommendations, crucially giving more time for involvement of the public and all key stakeholders. 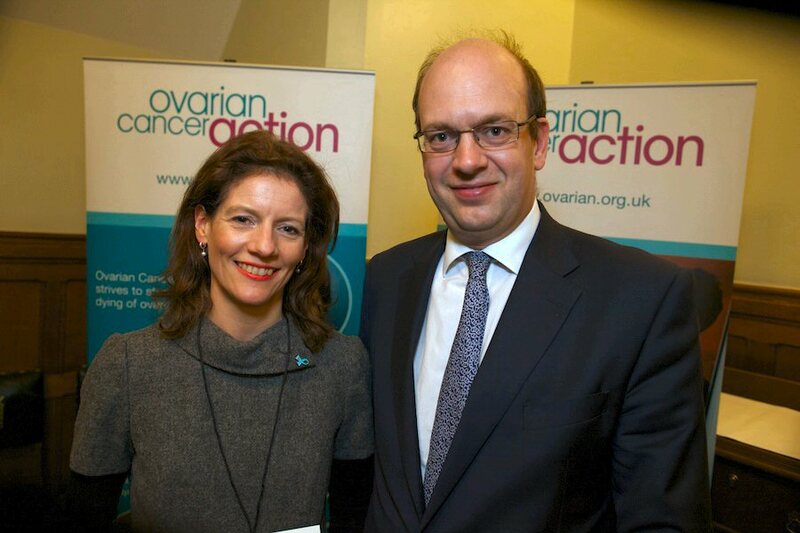 On Tuesday I attended an event in Parliament hosted by ovarian cancer action who highlighted ovarian cancer awareness month and outlined their campaign for routine BRCA1/2 gene testing. Sadly in the UK one women dies every two hours from ovarian cancer. Ovarian cancer action is campaigning to ensure that women and GPs know the risk factors, symptoms and treatment options to enable an informed and rapid response. I would encourage anyone who does not know the symptoms to visit: http://www.nhs.uk/Conditions/Cancer-of-the-ovary/Pages/Symptoms.aspx. To find out more about ovarian cancer and the work which ovarian cancer action does, please visit their website: http://ovarian.org.uk/about-ovarian-cancer/. Congratulations to my friend Katherine Taylor on her excellent work for this cause. Mark Reckless MP is calling on his constituents who have experienced a mental health crisis, or who have supported a friend or relative through one, to share their experiences of the help, care and support received with the health watchdog. The Care Quality Commission (CQC) is seeking feedback from anyone who has tried to get help in a crisis, particularly in the last two years, to help improve its understanding of how local services respond. 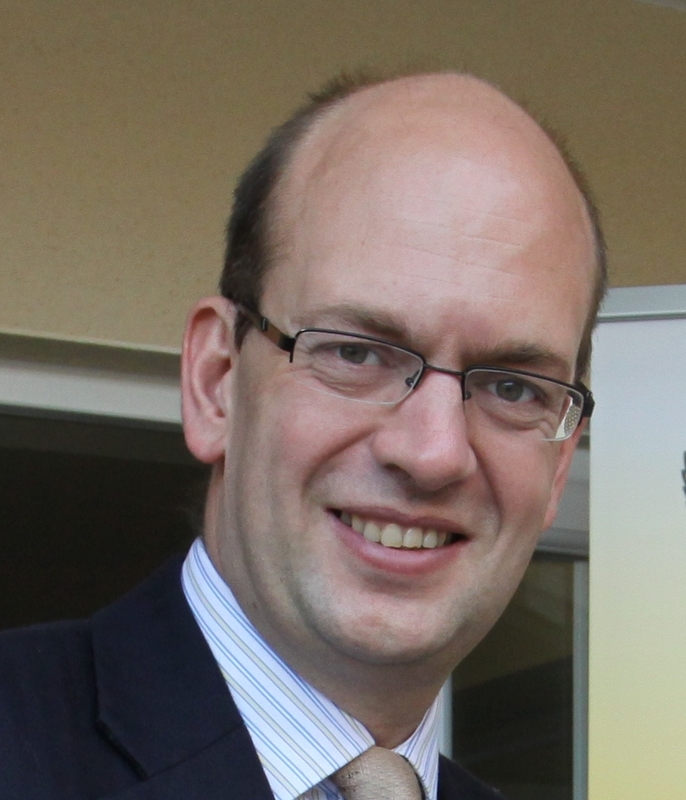 Mark Reckless MP is urging constituents to share their experiences with the CQC by completing the online questionnaire which is available at: www.cqc.org.uk/mentalhealthcrisis. • Build a picture of where mental health crisis care works well and where it doesn’t. • Help select the local areas visited by CQC inspectors as part of this review. • Inform CQC’s national report by showing differences in service provision across England, and by highlighting examples of good or poor practice. Later this year, CQC will publish a report on its findings from the review. This will look at the help, care and support experienced by people experiencing a crisis, including differences in approach across the country and highlighting good and poor practice where this is found.